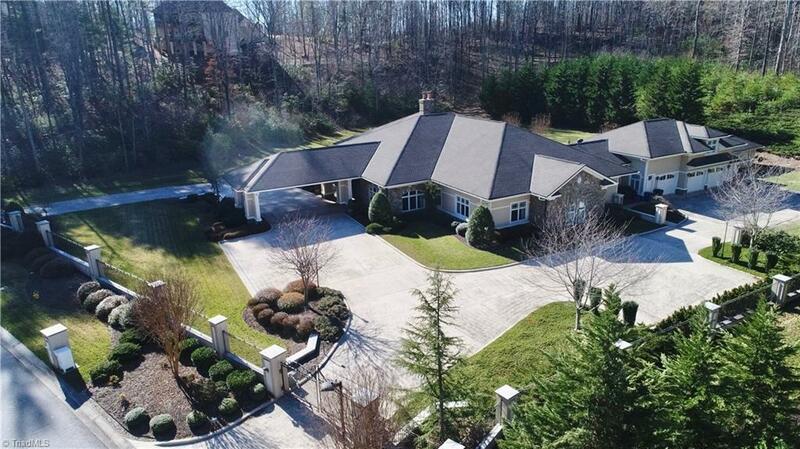 For the Discriminant Buyer, this Elite, Executive property sits privately on 5.5 acres in Wilkesboro's Beacon Ridge Subdivision. Two secure, gated entrances. Outdoor & Indoor Entertainment areas. Large Bar Area off of Great Room w/ Wine Cooler & Complete Kitchenette. Granite counters. Solid wood built-in bookcases in Office. Whole-House Generator. Bright & Sunny Windows throughout; Beautiful Sunsets. See even more of what makes this home an Executive Residence the moment you enter Breathtaking Foyer. Selling Office: Carolina Realty Of Wilkes, Inc.